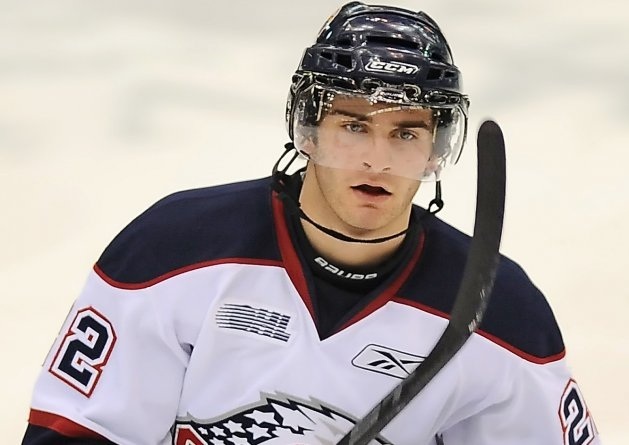 With the 43rd overall selection in the 2011 NHL Entry Draft, the Chicago Blackhawks select forward Brandon Saad. 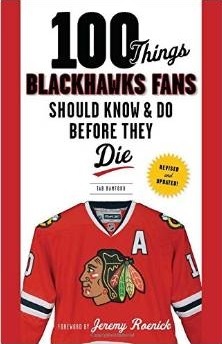 Saad, who was rated 19th by Central Scouting, is listed at 6’1 and 208 pounds and was projected as a first round pick by most analysts. He racked up 27 goals and 28 assists in 55 games last year with Saginaw of the OHL. He will turn 19 on October 27.